Fish And Other Cambodian Food At The Kandal Market In Phnom Penh. Stock Photo, Picture And Royalty Free Image. Image 15322697. 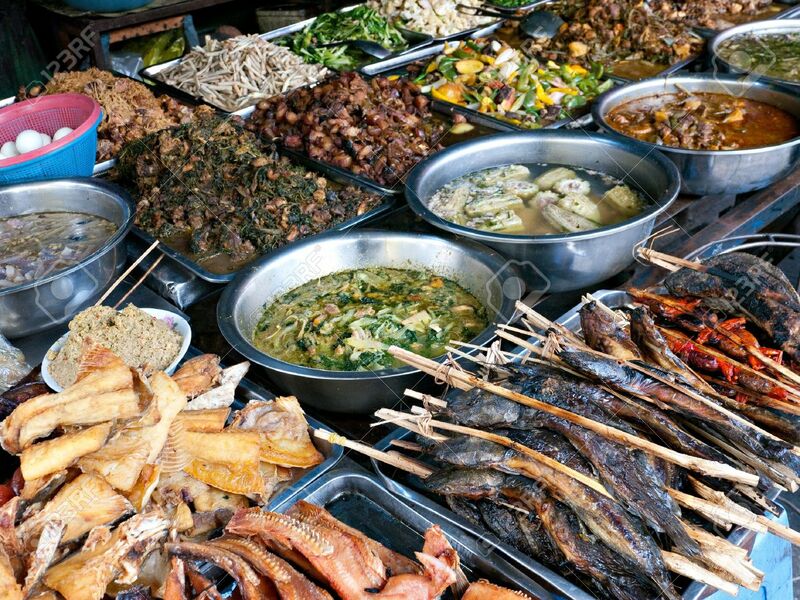 Stock Photo - Fish and other Cambodian food at the Kandal Market in Phnom Penh. Fish and other Cambodian food at the Kandal Market in Phnom Penh.